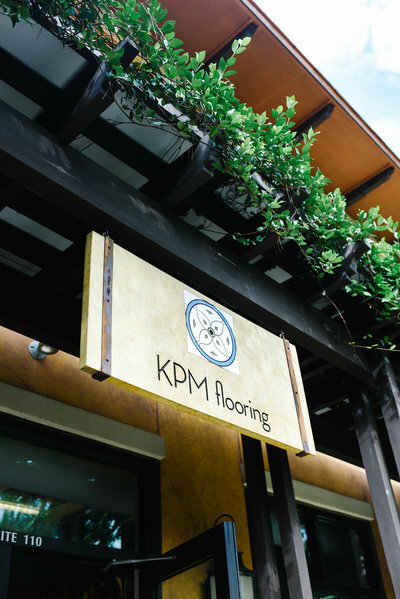 KPM Flooring is driven by the opportunity to make our client's homes or businesses beautiful, unique, and luxurious. We are committed every step of the way, making the process fun, efficient, and specialized to the needs of our customers, partners, and vendors. 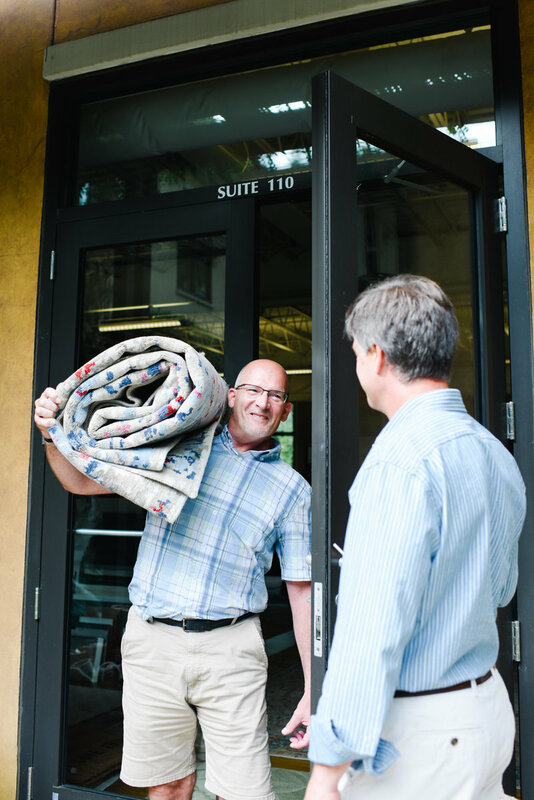 What inspires us at KPM Flooring the most? Our community that starts locally and spans far and wide. It is important to our team to preserve and build this community we are lucky enough to call home. KPM is proud to support the below local and national charitable organizations. "KPM Flooring was such a pleasure to work with after part of our home was destroyed from Hurricane Matthew. My husband and I told Kathleen the colors and textures we wanted. Her team quickly put together combinations of wood floor and tiles for our bathroom that we would have never imagined. The entire staff was always pleasant. Our contractor had no problems working with the warehouse manager for pickup of the materials. I would recommend KPM Flooring for all of your flooring and tile needs." "Kathleen’s kind heart and selflessness in all she does is evident from your very first conversation with her. She supplied the flooring for my studio and it was a seamless ordering process. She was extremely helpful when it came to picking the perfect color to accent the studio, which was very much appreciated. The materials arrived on time, in great condition, and she checked in multiple times to make sure we didn’t need anything else. We still get compliments on our flooring! If you are looking for someone who truly goes the extra mile, I can’t recommend Kathleen or KPM flooring enough!" 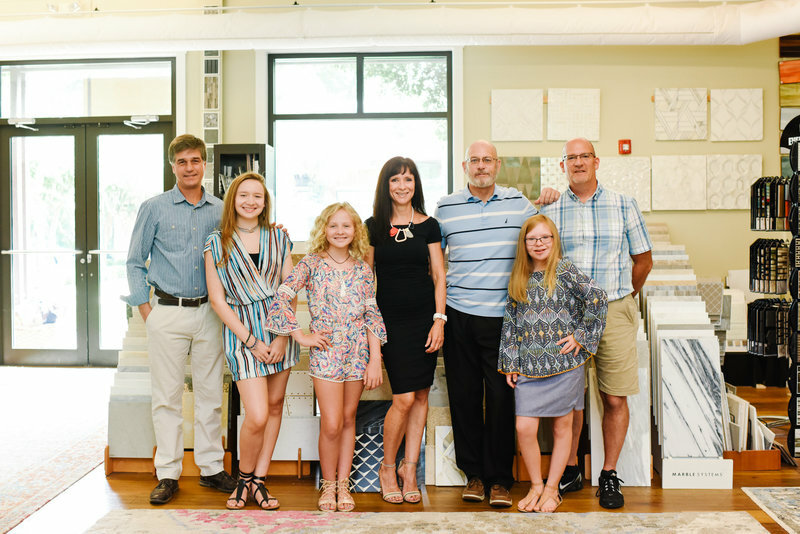 "When I’m looking for the latest in unique decorative tiles, or working with a client to customize a rug for their home, I always head to KPM flooring! 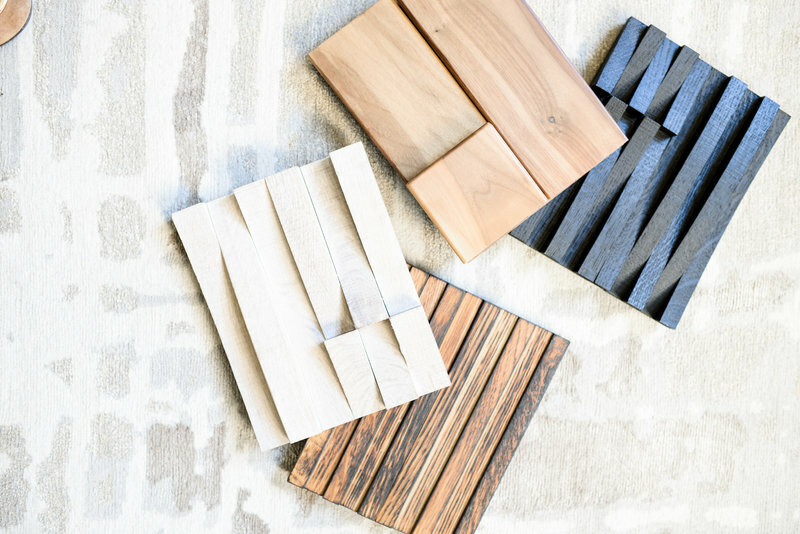 Their custom capabilities from tile to wood to rugs allow me to create interiors personalized to my client’s tastes for a one of a kind space." "Kathleen and the entire KPM team are a pleasure to deal with. They were receptive to our needs and offered many choices. The installation crew was professional and did outstanding work. We would highly recommend using KPM for any flooring needs."